We have all heard the saying “a dog is for life and not just for Christmas“, well this is where our robotic canines differ ever so slightly from their real life counterparts. Because with a toy robot dog youngsters don’t have to make such a long term commitment to their new pet, yes they will love it, yes they will play with it and yes they will care for it, just probably not for the rest of their lives. 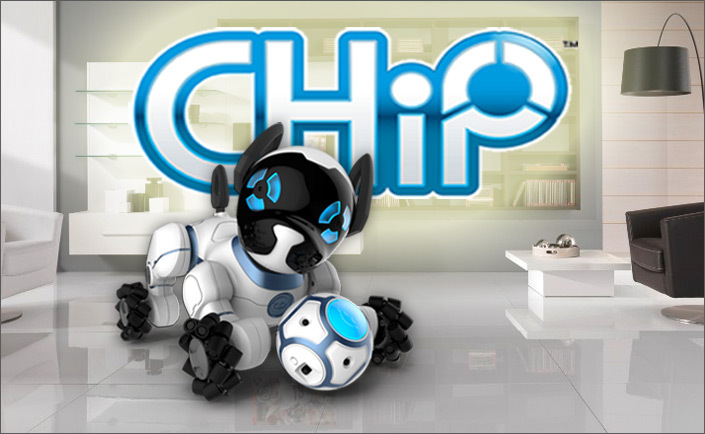 A new breed of robot canine has arrived, CHiP the robot puppy, created by the virtual veterinarians at WowWee Robotics, CHiP is the most advanced robot dog to date. Featuring state-of-the-art artificial intelligence, which allows this cute little robot puppy to show affection, learn tricks and respond to his surroundings, almost like a real puppy. CHiP comes complete with his own accessories, including a Smartband for his new owner, which will allow CHiP to let you know when he’s hungry or wants to go walkies, a Smartball which CHiP can locate and chase and finally a Smartbed which CHiP will return to automatically when his energy is drained after a hard days play. 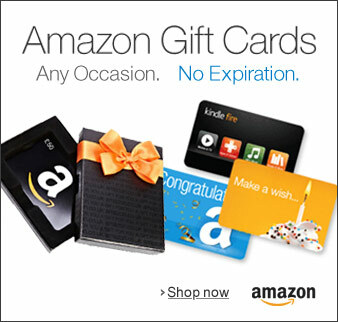 Are the kid’s pestering you for a puppy? 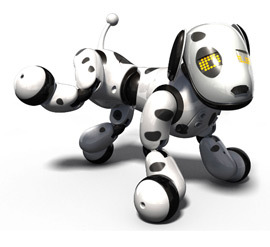 Well meet them half way and treat them to Zoomer the interactive robot dog from Spin Master. 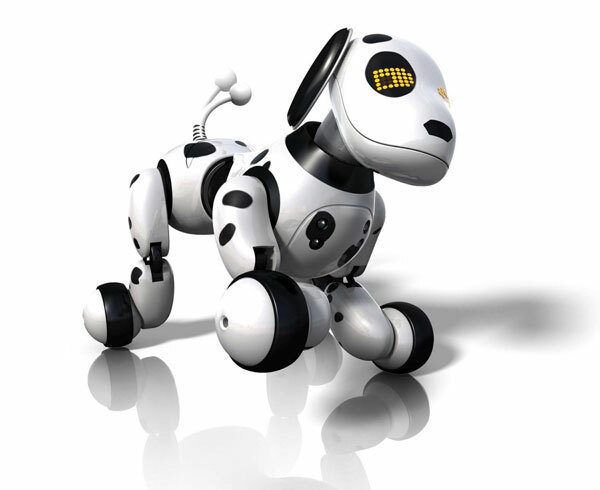 Zoomer is just as adorable as a real puppy, you can train him and teach him tricks and he is probably the most interactive robot pet we have ever seen. He recognises voice commands (in three different languages) but you do have to be patient with him at times, because just like a real puppy he is easily distracted and just wants to play. Check out the video review and see for yourself how awesome Zoomer is, a marvel of modern day robotics. 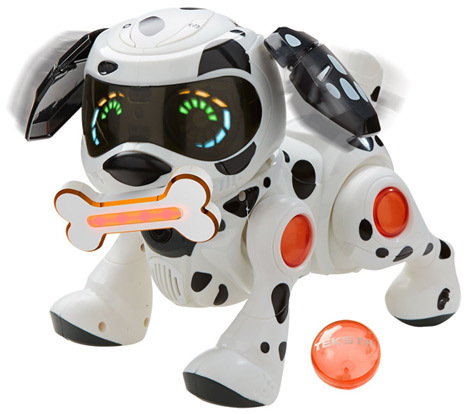 Interaction is the name of the game with this innovative little dalmatian puppy from Teksta/Tekno, his innards are packed with high tech sensors that allow him to respond to hand gestures, touch and sound. His powerful artificial intelligence, means that he knows when it’s time to go to bed and he will wake you up in the morning with a bark and an enthusiastic wag of the tail. Just like a real puppy this friendly little fella just loves to play and comes complete with his own ball and bone, you can also download a free app for your smart device, which will help you teach him new tricks to complement his rather impressive back flip. 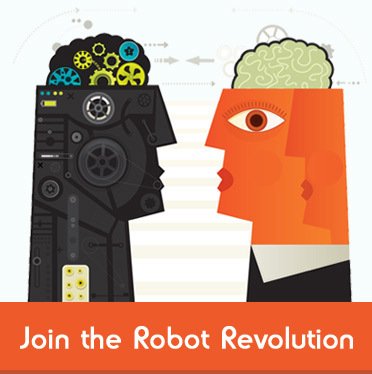 Great fun for children of all ages and a great way to learn about programming and robotics. Aimed at younger children six months to pre-school, this adorable educational puppy will help teach your child early language skills, counting and number recognition as well as feelings and daily routines. 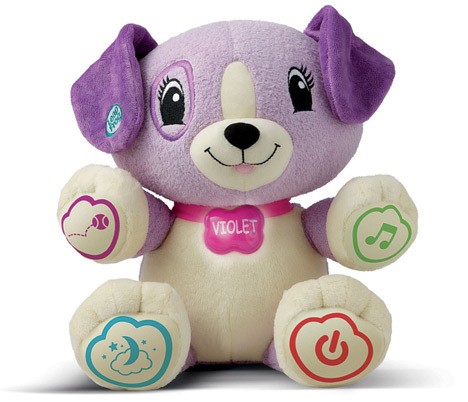 Violet can learn your child’s name and other personalised details, making learning fun and unique, she is also full of surprises, like mimicking other animals and randomly asking for a big cheery smile. After a hard day’s learning and interacting, Violet can also lull your child to sleep with a bed time lullaby which again can be customised to your child’s preferences. Cuddly, friendly and educational, the perfect toy for toddlers and small children. 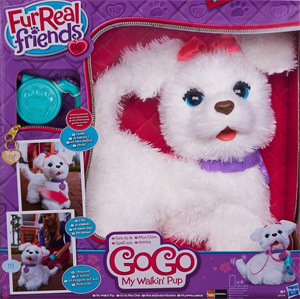 If you are looking for a pet robotic dog that looks more like a real dog than a robot, the Hasbro range of Furreal Friends have the answer, with GoGo My Walkin’ Pup. 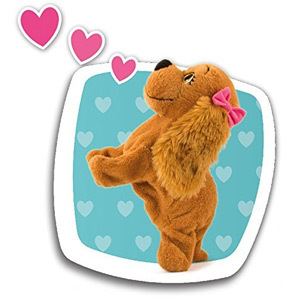 This cuddly electronic dog responds to the sound of your voice by barking, can wag her tail when she is happy and can be taken for walks using the included interactive dog lead. Furreal Friends artificial puppies are the closest thing to a real life puppy owning experience, that children of all ages will love and adore. Lucy the dog has to be one of the cutest interactive dogs that you can buy. Her adorable sad eyes and playful nature make her the perfect gift for children of all ages. 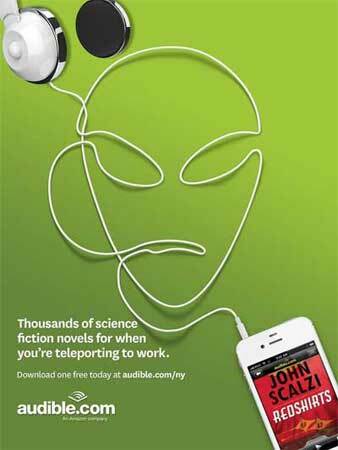 Lucy recognises the sound of your voice and will respond to your spoken commands just like the real thing. Simply ask Lucy to bark, sit, or dance and she will obey like a perfectly trained puppy, no house training is required however and she will never chew your furniture, the perfect pet dog.